Gaming Post 8: Super Mario Bros.
I’m having all the luck lately! The random number generator has determined that my next gaming post will be about Super Mario Bros. for the Nintendo Entertainment System (NES)! This is a classic video game. It’s the first installment of the Super Mario series. 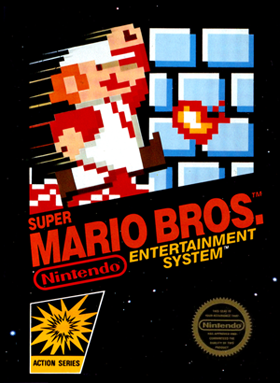 The objective is to run and jump through levels from left to right, defeat Bowser the Koopa King, and save Princess Toadstool. Here’s the world record speed run of the game. Now, you may have noticed that this game is full of shortcuts. Without shortcuts, the game is 32 stages long. Because you can not save in this game, I never thought that I would ever beat it. I always beat the 3D Super Mario games, but the 2D ones I considered to be hopeless for a really long time. What changed my mind about it was something called Restore Points, which were introduced for Virtual Console games on the 3DS and Wii U. 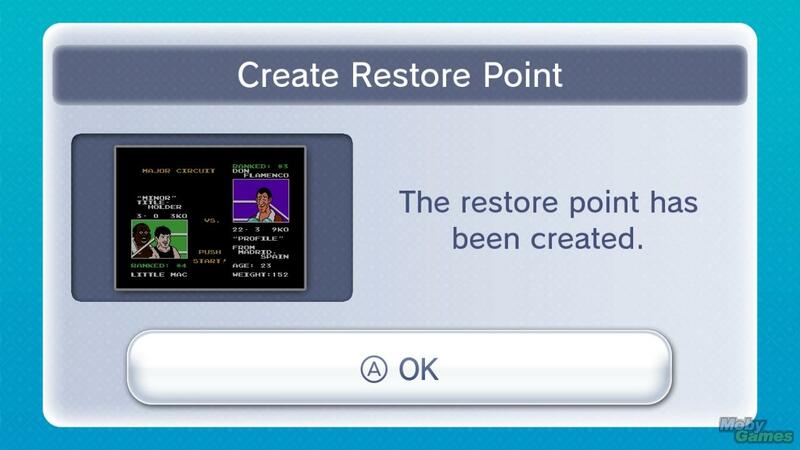 Basically, with Restore Points, you can save whenever you want, and return to that point if something bad happens. With such a tool, you basically control the flow of time itself. That said, you never want to create a restore point unless you are sure that your character is safe, otherwise returning to that restore point might only result in losing. So, I decided to use Restore Points to run through all 32 stages in the game (without using any of the warp pipe level skips). Though I started by only using Restore Points after each stage, I gradually ended up using them during the stages at moments when I felt that Mario was safe. 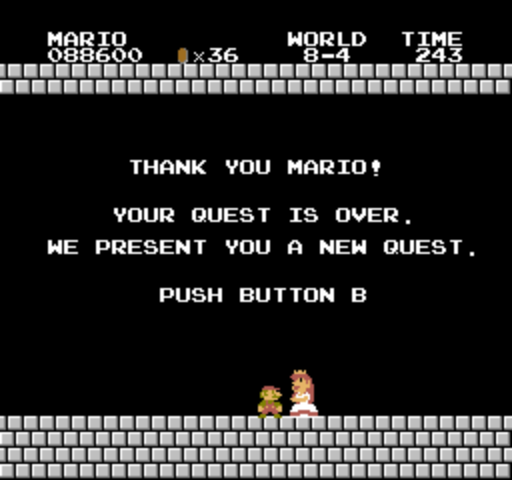 In that way, I completely finished Super Mario Bros in a relatively short amount of time. Though the way I did it was probably not the way it was intended, I finally finished Super Mario Bros. and went on to take on the other 2D installments. I figure that since Restore Points have been implemented by Nintendo itself, it is a legitimate method to complete games if it’s available. That said, just because Restore Points are possible to create, it doesn’t mean that it’s always a good idea to use them. I use them in some games and not in others. In my opinion, using Restore Points to beat a difficult old game often outweighs never completing that game.